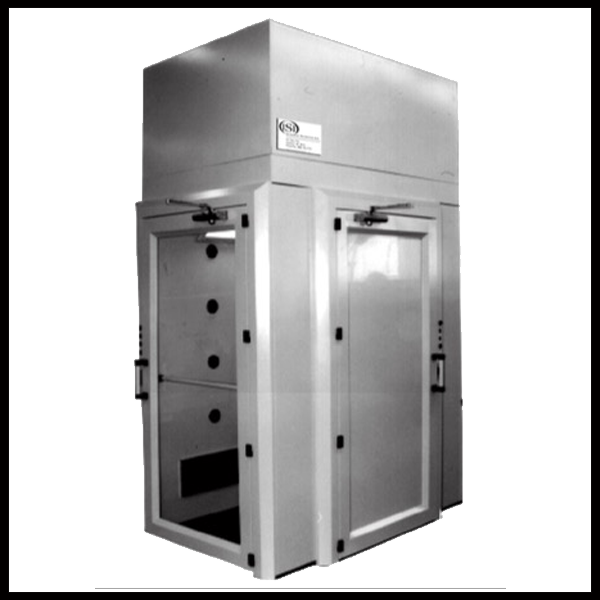 ISI manufactures a complete line of personnel airlock entry systems specifically engineered for Clean Room and Aseptic area control. 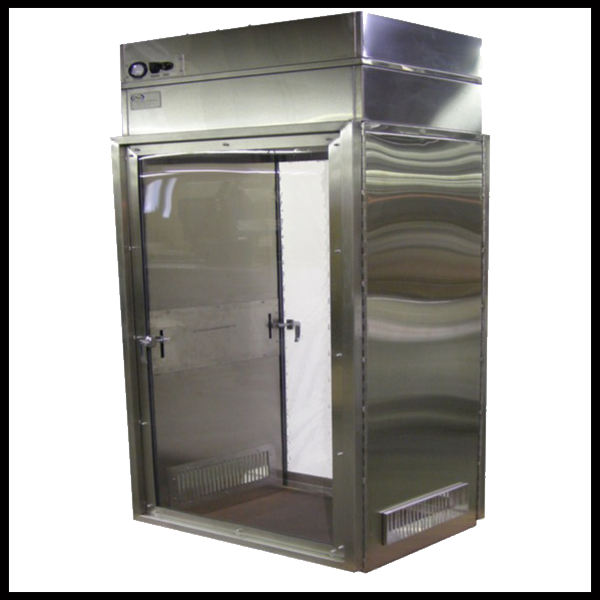 Systems include misting showers, air showers, and security air locks. 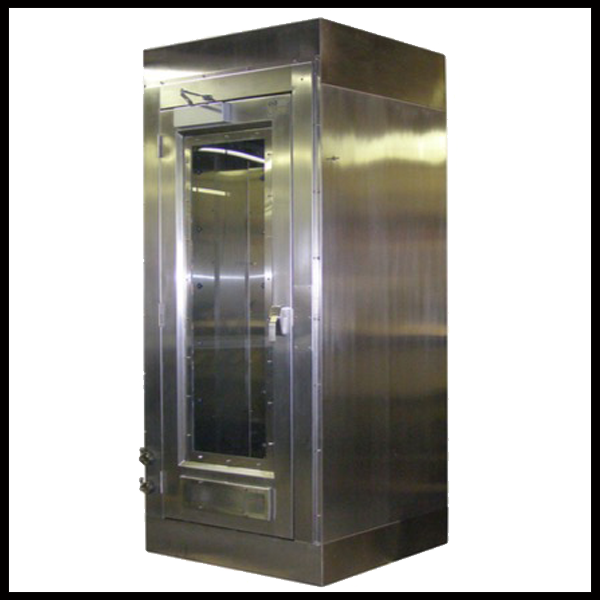 All systems are modular in design making them highly adaptable and easily customized.